In a move to streamline the tax process the Government has introduced Making Tax Digital, which will ultimately lead to a more efficient system for businesses. The scheme will see all tax returns made online in an aim to make life easier for SMEs to help boost national productivity. What does Making Tax Digital mean for your business? From April 2019 businesses that exceed the VAT threshold will be required to meet the demands of Making Tax Digital and submit VAT returns online.  Rather than submitting VAT returns through the HMRC gateway, businesses will need to use accounting software that is compliant with the new HMRC system. Businesses and individuals under the VAT threshold will have longer to implement the changes with phase two of Making Tax Digital not expected until at least 2020. 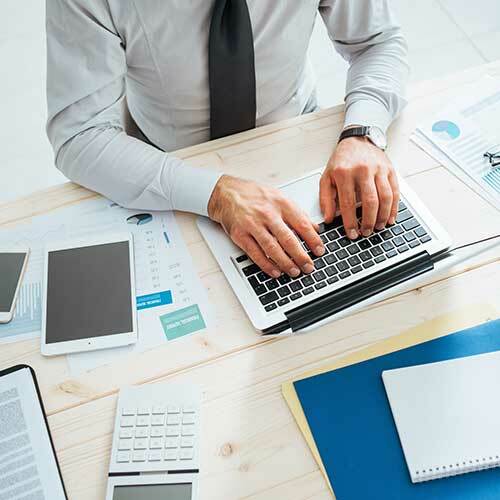 To make sure your business is compliant with Making Tax Digital you will need to ensure you have timely access to the correct accounting software – and can even move to a digital system ahead of the official launch. We have the expertise to help you with this. Our experts will be able to set up your digital software and help you keep accurate records as well as make sure your returns are compliant. We will save you time and money by ensuring you invest in the right software package for your business and ensure you know how to use it. Digitising your tax returns will give you peace of mind and help to cut back on unnecessary paperwork for a smoother working practice. Contact us to digitise your tax returns. Require more information about Making Tax Digital in your business?